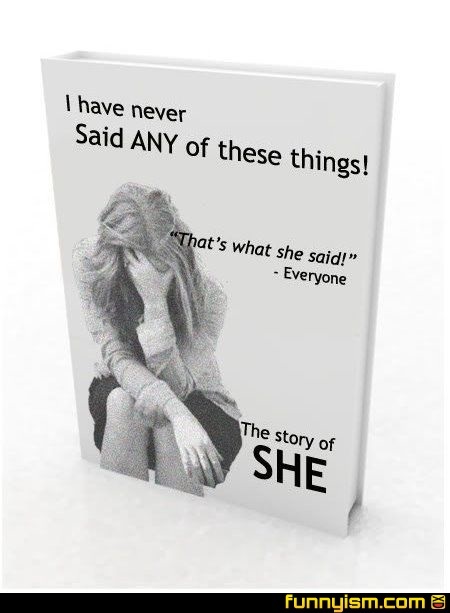 She says she didn't say the things she didn't say she said. @haarknir, that’s what she said. So that's who the ghost of she was so angry. Still doesn't explain why I had to drink tribal psychedelics before going off to kill her. Or how I actually managed to kill a flaming zombie bear ghost.